Looking for an inexpensive, affordable wood cremation urn? 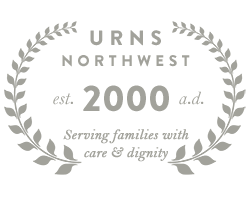 At Urns Northwest, we have a wide selection of wood urns priced under $250 in our Budget Cremation Urns category. These urns are chiefly made in the USA, with a handful of high-quality wood urns imported from fine woodworkers in Bolivia (see each urn product page for specific details). Our wood urns include real walnut, oak, maple, cherry, rosewood, radiata pine, aspen, and cedar hardwoods. These urns can be personalized with a laser engraved inscription, and many of our urn appliques are a fitting adornment for these affordable urns. Wood cremation urns are ideal for an attractive, natural, and affordable memorial to a loved one. Each urn is designed uniquely, however, most of our wood urns feature a removeable bottom-opening panel, attached with wood screws, to insert the remains. Most of our budget wood urns hold 200 cubic inches of cremated remains, the industry standard for an adult funeral urn, and several hold more (for example, the best-selling aromatic Cedar Urn holds 218 cubic inches, the Sequoia Urn holds 210, the Presidents Cremation Urn holds 220, and so on). 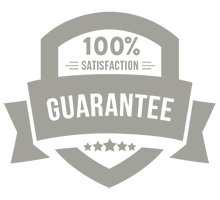 If you would like assistance in finding an urn in your price range, please contact us toll-free at 877-900-5309 and we will gladly help you find what you're looking for. Browse our entire selection of Budget Wood Cremation Urns.